The Environmental Justice Team at Lone Star Legal Aid welcomes you to the sixth edition of Environmental Justice News. We’re keeping communities updated on our team’s ongoing environmental law efforts throughout our 72-county service area. Please feel free to forward this newsletter about Lone Star Legal Aid’s environmental watchdogs with your friends, family and neighbors! To subscribe to our news and/or receive updates about your neighborhood, click here . 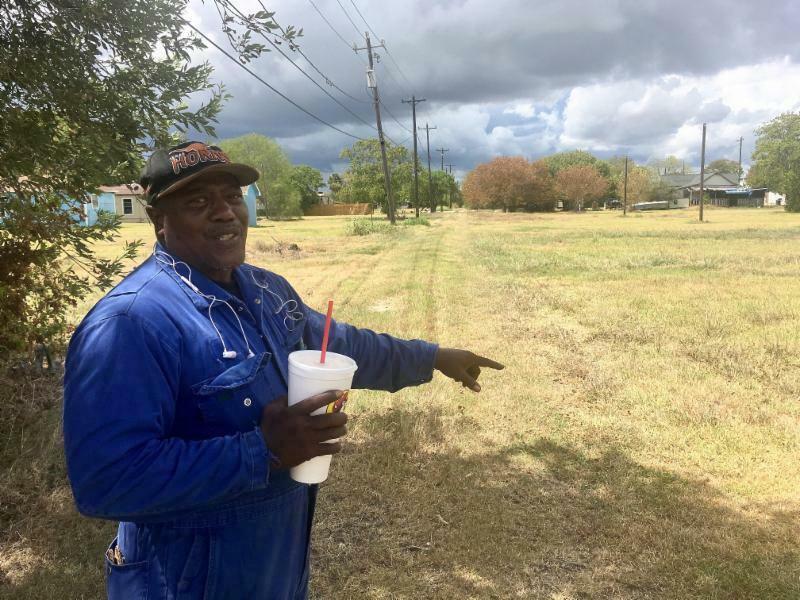 On a hot, end-of-summer afternoon, just after mowing the property where his childhood home once stood, Manning Rollerson looked out towards the rail line bounding the western edge of Freeport's East End. “Everyone comes here from the West side when it floods – we never have flooding on the East End.” Even in its close proximity to the port, the East End stands several feet higher than adjacent neighborhoods. “My grandmother’s house was right here. It was a three-bedroom house with a porch that wrapped around it," he motioned into the spacious yard. "There was another hou se behind it that my grandmother had for church.” A born-again Christian, Rollerson’s grandmother would often share food with fellow congregation members from the large vegetable garden she tended to daily. Later, the extra house became his grandmother's business - a resale shop for housewares, clothing and furniture. That was before the city condemned it. “It was in good shape. But they claimed it was rat-infested and forced us to tear it down." The condemnation was just the first in a series of actions involving the Port and the City of Freeport that eventually left Rollerson, his wife and their disabled grandson displaced, while the family's property on 2 nd Street remains vacant. Permit issues have kept them from building on the property since the main house was also dubiously condemned, this time by an inspector from Lake Jackson who declared it contaminated with asbestos and lead without testing for the presence of contaminants. On August 17, 2018, Rollerson filed a federal complaint with the U.S. District Court for the Southern District of Texas in Galveston over the Port's failure to comply with Federal law in its expansion efforts, known as the Freeport Harbor Channel Improvement Project (FHCIP), a multi-tiered project to expand terminal capacity and deepen and widen the Port's harbor channel to accommodate new Panamax ships. Represented by LSLA’s EJ managing attorney Amy Dinn, the complaint asserts that the Port has been actively engaging in involuntary acquisition of the historically segregated East End properties in a concerted effort for a number of years, threatening residents with eminent domain, devaluing homes, and using other questionable tactics to displace community members without offering or providing just compensation as required under the Uniform Relocation Assistance and Real Property Acquisition Act of 1970. 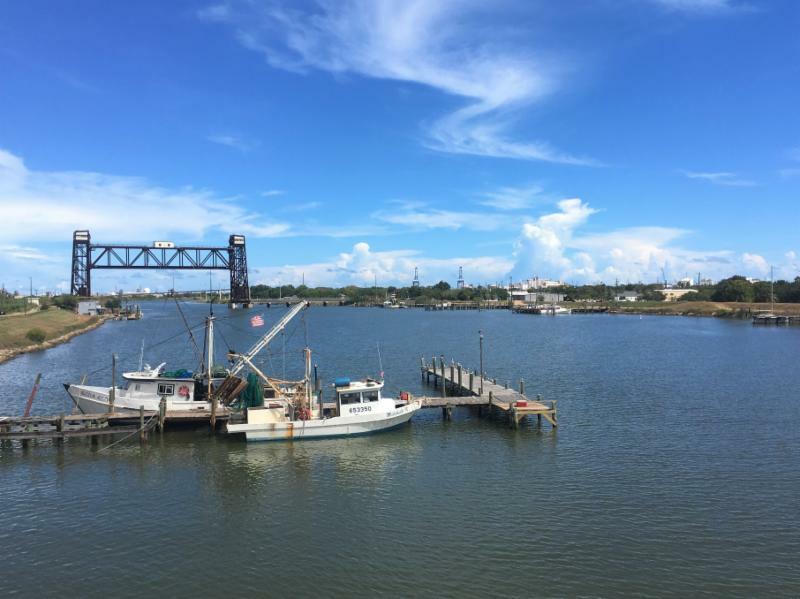 The August 2018 filing comes on the heels of a Title VI Civil Rights complaint against the Port and City of Freeport made by East End residents and property owners in November 2017 to five Federal agencies that have historically provided millions of dollars in funding to the Port and the City. The Civil Rights complaint was made on similar grounds as the federal complaint, highlighting the involuntary and arbitrary nature of the Port's property acquisition process. In an undated letter found in the appendices of the Environmental Impact Statement (EIS) for the FHCIP , t he U.S. Army Corps of Engineers indicated an awareness that the Port may have begun acquiring rights-of-way for the expansion project prior to the execution of a Project Partnership Agreement (PPA) with the Federal Government. Addressed to the Port's Director of Engineering Jason Hull, the letter warns against unlawful application of the eminent domain process in connection with the expansion project - an admonition the Port decided not to follow at the expense of community members. Dozens of residents have been displaced from the once-thriving community, while neighborhood grocery stores, small businesses and historic churches have been disappearing one by one as the Port acquires East End properties. Citing Freeport's strictly enforced segregation ordinance of 1930 that first established the East End as the sole neighborhood where blacks were allowed to live, the lawsuit points to a long history of discrimination setting the stage for the Port's current actions. "The history of Freeport’s East End began in racism, and unfortunately, Port Freeport’s intentional destruction of this community one property at a time will be its legacy," the complaint states. 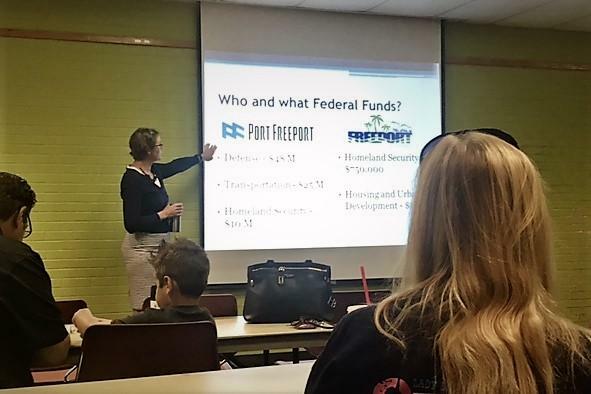 Community members hope that the combined actions will bring about reform of the Port's property acquisition process and its continuing violation of the Uniform Act. A U.S. Army National Guard veteran, Rollerson additionally seeks a declaration from the Galveston judge that the Port is in violation of federal law. "I didn't serve my country to see my community destroyed like this," Rollerson shared. "It's not about the money. It's about how they've treated people, especially the elderly members of this community." As the federal court case gets underway, community members and advocates await a response from the Department of Defense in response to the Title VI Complaint. "It's my hope that the federal government will bring the Port into compliance with federal law and ensure that all property transactions related to the Port's expansion efforts are fair and follow a uniform process," commented Dinn. "The community deserves those basic protections under federal law to receive just compensation for their property." By virtue of a settlement valued at approximately $550,000 between Valero’s Port Arthur Refinery and Port Arthur Community Action Network (PA-CAN), residents of West Port Arthur will receive guaranteed assistance with medical visit copays for the next 10 years. Also included in the settlement’s terms are the establishment of a community air monitoring program and funding for tree plantings and other landscape buffers on Port Arthur’s West Side. Represented by LSLA’s Environmental Justice attorney Colin Cox, PA-CAN negotiated the settlement after engaging Valero and the Texas Commission on Environmental Quality (TCEQ) through the TCEQ public participation process on an air permit for expansion of the refinery’s operations. The settlement requires Valero to pay up to $40,000 each year for the next ten years to Port Arthur’s Gulf Coast Health Center , where the money will be earmarked specifically towards medical copays for community members of the West Side. ﻿A second stipulation will create an air monitoring program to capture data on toxic air emissions within the community. Located on the West Side across the street from Lincoln Middle School , the new TCEQ-approved monitors will gather data specifically on emissions of sulfur dioxide (SO 2 ), hydrogen sulfide (H 2 S) and/or particulate matt er. Located 90 miles East of Houston, West Port Arthur suffers from some of the highest amounts petrochemical emissions in the country. 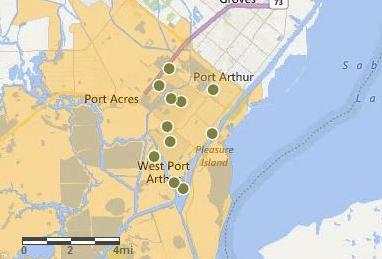 In 2015, an estimated 10, 212 tons of hazardous and carcinogenic air pollutants were released on Port Arthur residents by the three largest refineries alone. This figure does not include an additional 1,058 tons released during malfunctions of equipment and other unplanned releases that year. The health effects are staggering. Cancer mortality among African Americans in Jefferson County is 40% higher than the rest of Texas. Children in Jefferson County suffer more than double the nation’s average asthma rates. According to EPA data, Port Arthur is burdened with some of the highest rates of cancer, heart, lung, and kidney disease in the state. 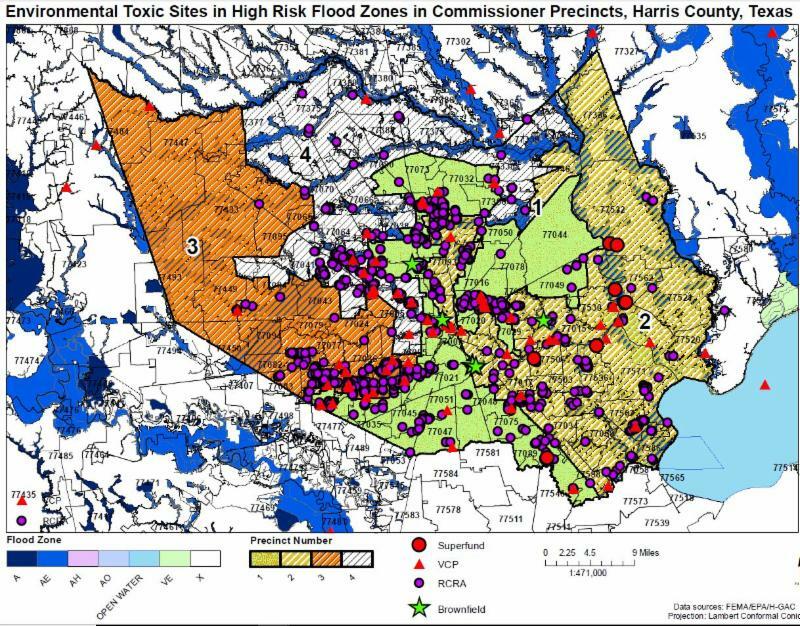 During Hurricane Harvey, toxic pollutants from flooded refineries, Superfund sites , and commercial and industrial facilities were swept up and spread throughout the floodwaters. Former industrial and commercial sites known as brownfields became additional sources of contamination as the floodwaters rose. A bleak reality soon emerged that these toxic sites are ticking time bombs in our easily-flooded communities. This harsh reality provided the impetus for LSLA’s Environmental Justice Team to find ways to reduce levels of contamination during storms and other flood events. The team determined that remediation of existing brownfields located within the floodplain was one way to reduce levels of contamination during storms. An even better solution would be for these same contaminated properties to provide a platform for community members to advocate for the end-uses of these properties, in order to better address the neighborhood's needs. In the past decade, the U.S. Environmental Protection Agency has promoted a program known as “Brownfields2Healthfields,” or “B2H.” Started in Florida , the B2H program focuses on the revitalization of neighborhood Brownfields (B) through community engagement (2) transforming them into Healthfields (H) such as community gardens, parks, green infrastructure, clinics and other health-related facilities. 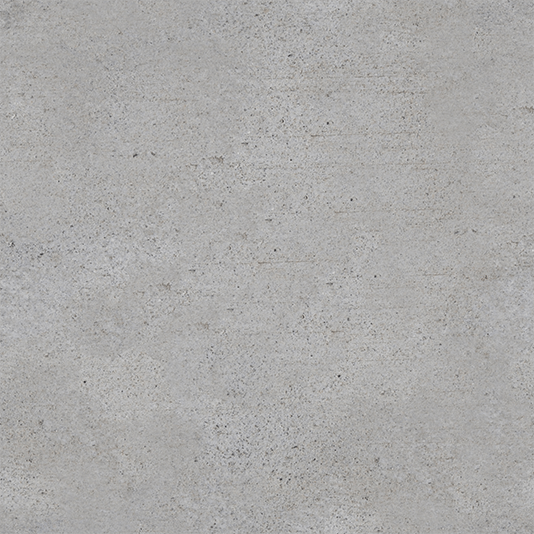 Understanding the importance of community involvement and community-driven direction for these B2H revitalization projects, LSLA saw an opportunity to focus on existing contaminated properties located in Houston-area neighborhoods that have suffered from the severe flooding impacts of Harvey and other recent floods. Thus, a “disaster” component was added to EPA’s existing B2H model. The result was the launch of “Disaster B2H” in Houston just a few months shy of the one-year anniversary of Harvey. With the help of the U.S. EPA Office of Environmental Justice , LSLA kicked off the Disaster B2H program through a series of educational sessions in mid-July introducing the B2H concept to communities, including a webinar and meetings with interested stakeholders. Houston-area community organizations working in Harvey-impacted neighborhoods with vacant land or abandoned industrial or commercial sites (brownfields) that want to see these properties revitalized and shaped by the community's interests should contact LSLA for more information about how to initiate the Disaster B2H program in your community. 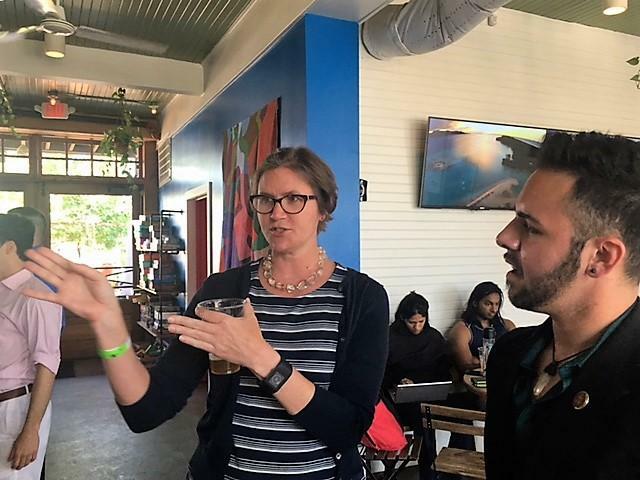 LSLA’s Amy Dinn is already spreading the word about this innovative multi-tiered solution to create resilience in LSLA’s client communities by traveling to the Florida Brownfields Conference in Daytona Beach, Florida on October 2 nd , where she will discuss the Disaster B2H program at EJ Community Day. Mayor Sylvester Turner recently announced that the Hurricane Harvey Registry will collect information about health, housing, and environmental exposures of individuals affected by Harvey. “People wonder what impacts Harvey might have had on their health,” said Loren Raun, Chief Environmental Science Officer for the Houston Health Department and Assistant Professor of Statistics at Rice. “It’s important to answer that question. 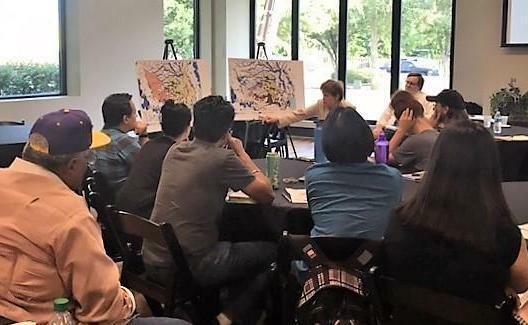 The City of Houston plans to use information learned from the registry to understand how we can respond more actively to health threats from these events in the future.” Consisting of a 10-minute online survey, the registry asks participants their location during the storm, the kinds of exposures they experienced, the status of their housing, and any symptoms they felt before, during and after the storm and flooding. Researchers will also track the health of those who consent to be contacted in the future. 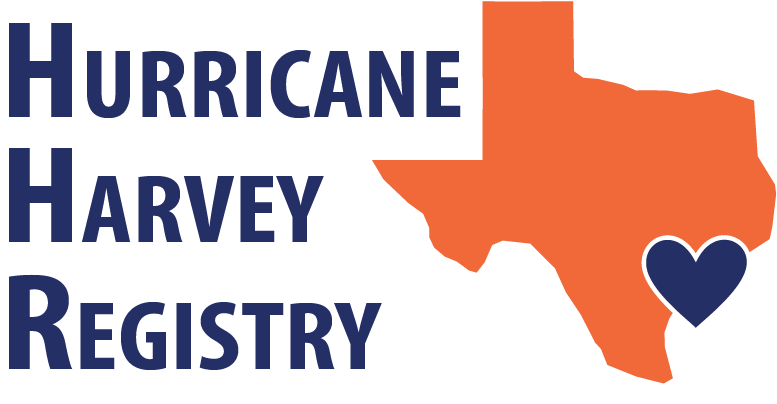 To enroll in the Hurricane Harvey Registry, please click here . You can complete the survey regardless of whether you were directly impacted by the storm or not.